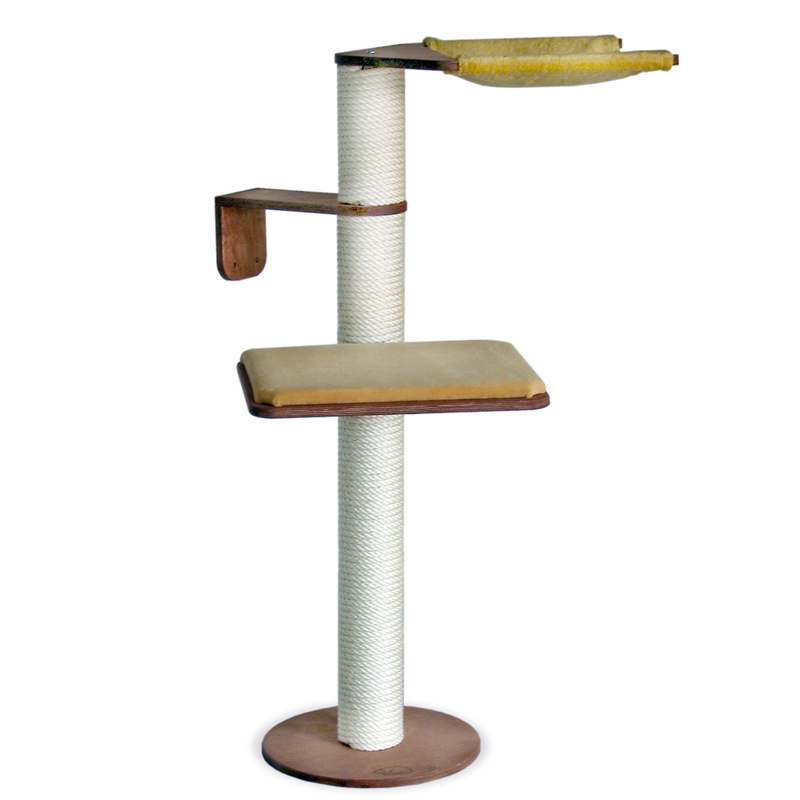 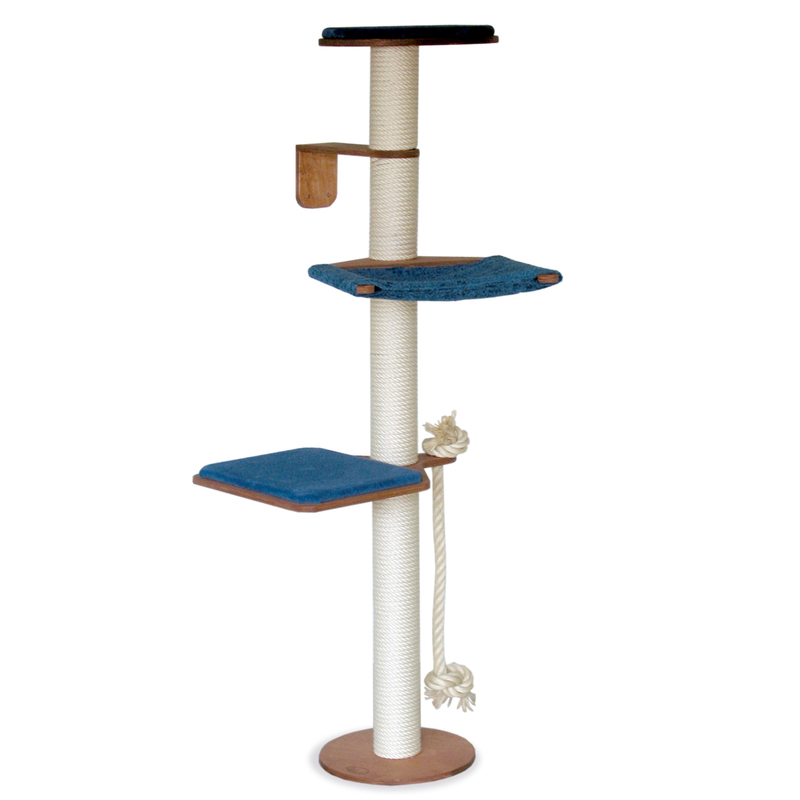 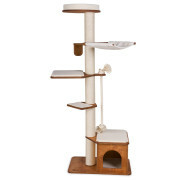 Our wall support makes tall cat trees for great post climbing possible for rooms that lack an adequate ceiling to fix the tension pole to – or for slimline cat trees with our round ground plate that require minimal space. 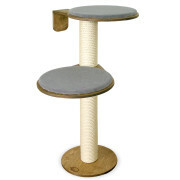 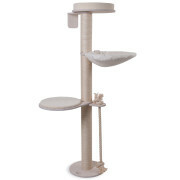 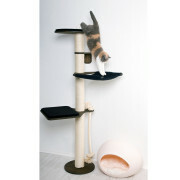 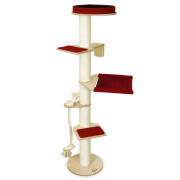 The wall support stands guarantees a firm and secure cat tree that stands up to your cat’s wild play. 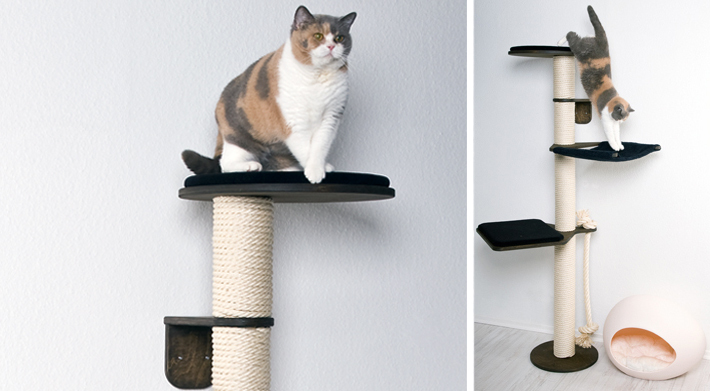 Note: The wall intended for the installation of the wall support must be sufficiently stable.